Acrylic is a clear thermoplastic with about 92% transparency, making it useful in many optical applications. It is also a good electrical insulator for low frequencies and has very good resistance for weathering. Acrylic can also be heat formed/thermoformed as well as solvent cemented. Acrylics are typically made by one of three processes, extrusion, continuosly manufactured and casting. The primary difference is that extrusion typically has a lower molecular weight and casting has the highest molecular weight. Extrusion and casting typically overlap at 1/4 to 3/8 thicknessess with casting being the only process to manufacture thicker materials. 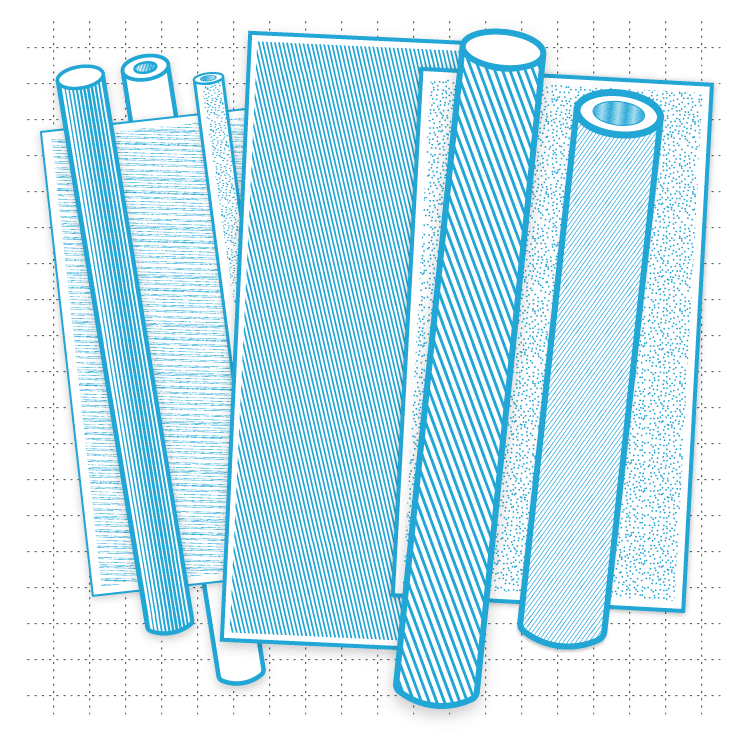 Well known trade names are Plexiglas, Optix, Lucite, Chemcast and Polycast.